Recently Reduced price! Come check out this charming Cheshire ranch home! Single level living with attached garage. You will find 3 nicely sized bedrooms, updated bathroom and a large half bath. Spend summers overlooking the mature perennial gardens from the comfort of your back deck. The partially finished basement provides the perfect amount of additional space with the bonus of sliding doors leading to the lower level deck. 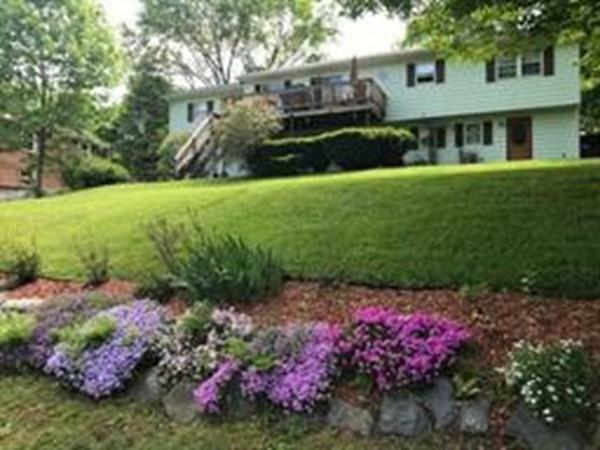 Great location for all that the Berkshires has to offer. Public access to the Cheshire Reservoir and Ashuwillitcook Rail trail is less than 0.5 miles away! Add your finishing touches and make this house your home! Listing courtesy of Dream Team of Key Realty. Disclosures Needs A Roof Seller Has A Quote. Estate Sale. Hutchinson Development Shared Well With Associated Fee. Listing provided courtesy of Dream Team of Key Realty.